How great is your pet? Are you guys best friends? Are your pets really more like your children, only better? Animal lovers, that’s us too by the way, we get it! The happiness our four-legged friends bring with their cuddles and kisses, is immeasurable. We have Lola, our toy Maltipoo on the team and in the studio just about every day. She’s always available for belly rubs. As genuine animal lovers, Littles Photography is proud to offer pet portraits in Fort Lauderdale and the surrounding area. We specialize in creating dynamic and unique portraits that are one of a kind, just like your pet. We strive to bring to life the personality of your pet, whether it be a dog, cat or even those not so typical animals you may call your own! We know your pet fills a huge place in your heart and want to make sure your custom pet portrait reminds you of that love every time you look at it. Initial consultation: After your session is booked, we will have a phone call, or you can come in to the studio, to start creating the look for your piece which includes photos and products. You may choose to have a pet portrait session where your pet is the star or incorporate them into your family photo shoot as part of your family. 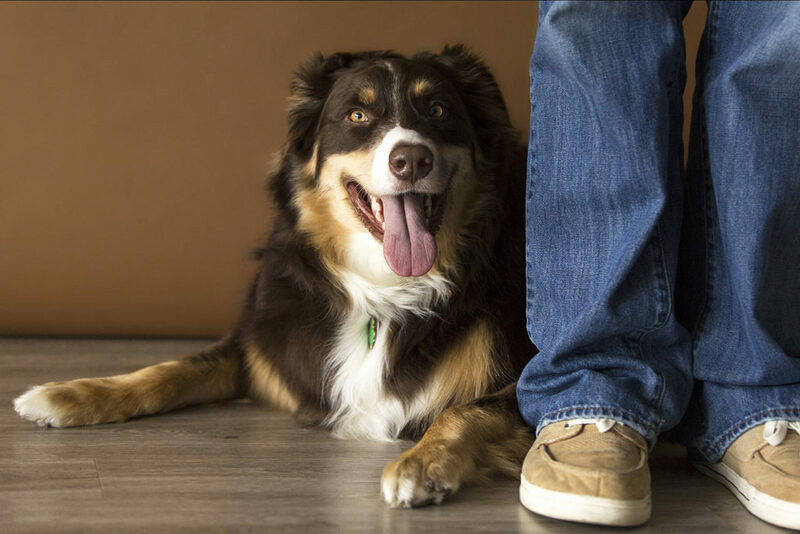 Our team will work around your dog or pet’s needs and behaviors to ensure they feel comfortable in order to provide the best and most natural images of your fur baby. The session can take place at a location of your choice or in our studio. Enjoy the Big Reveal! That is where we dedicate our gallery space for your private viewing and ordering session. Come in, sit back, and get wowed by your options for crafting a statement piece that will last a lifetime. Ala Cart wall portraits start at $375 include box mount frame. (session fee not included) Other package options are also available. Our goal at Littles Photography in Fort Lauderdale is to give you memories of your special pet to last you a lifetime. Unfortunately our pets are not on this earth as long as we are, which makes the importance of creating beautiful concrete memories all the more important. Contact us today to book your pet portrait session!